Scroll down the page to discover great carpet cleaning tips. 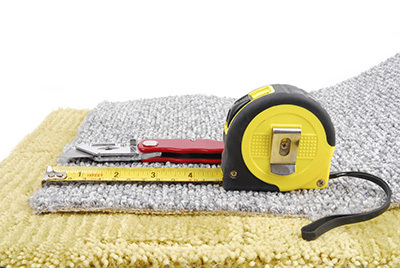 Use practical ideas for maintenance and stain removal. Valuable tips for odor removal and wonderful ideas on how to protect your rugs and how to deal with dirty grout! Cleaning carpets after party is such a difficult task. Yet, San Gabriel experts in cleaning would suggest you to clean immediately no matter how tired you already are. Don’t let spill liquids dry up or stains stay long. They will be more difficult to clean later on. 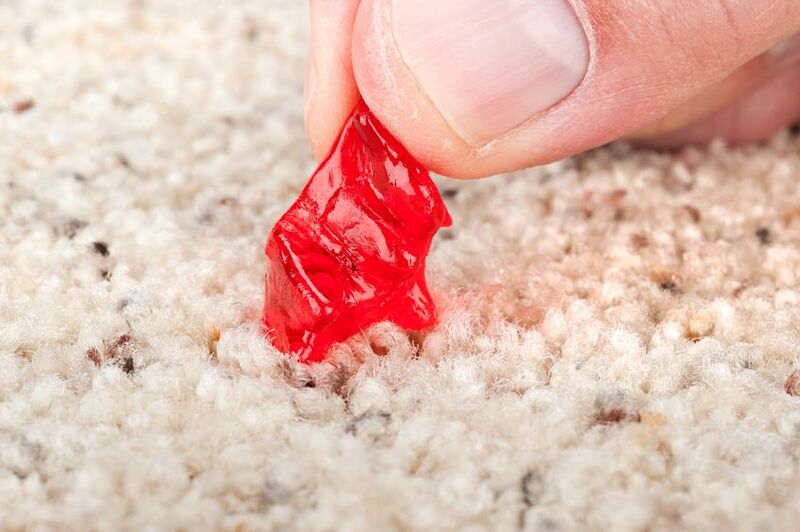 Even if you have finished vacuum cleaning, grease that got stuck in the carpet will possibly stay. This is why you should use talcum or baby power to absorb grease and prevent it from spreading to the rest of the carpet and clean all over again. 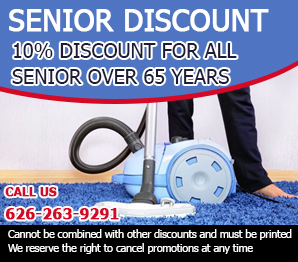 We have a team of reliable customer service professionals who will book you with our carpet cleaners in San Gabriel. Once you are booked, the customer service representatives will then dispatch our servicemen to your place. Just provide your exact details to make it easier for them to track you. Allergies are caused when the carpet floors are filthy. In this case, they'll be filled with mites and other very harmful microorganisms. Don't forget that you come in contact with the carpet and that mites travel from the floor to the air. So, you will inhale them. That's why you develop allergies and that's also the reason our experts recommend frequent carpet cleaning. If there has been a water pipe burst or even if you have accidentally spilled a bucket with water for mopping hard floors on the carpet or on a rug, you must take measures for drying the affected floor treatments straight away. Otherwise, mold will grow inside and damage them fairly quickly. Mold can be extremely dangerous for human health as well. That is why you should not wait to take action.